We donated this money which sponsored the Pink Fizz steam train on an evening trip to Castletown raising money for this great cause which we have supported for numerous years. 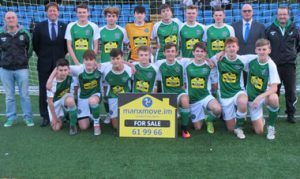 We at Manxmove are delighted to sponsor Laxey AFC Under 18’s football team 2016/7 season. We’ve supported this club in 2014/5/6 and provided the kit for the lads complete with Manxmove logo, which looked great. Manxmove have a connection with Laxey football club through Helene, whose late father Charlie Gordon not only played for the club throughout his life but was also involved in the building of the new club house. In addition, Ian and Tracy’s son Matthew has previously played for the team prior to leaving the Island to go to university. Pictures are the Laxey team at the Bowl pitch with Coach, Trainer and Manxmove Directors Ian Lloyd (left) and Graham Wilson (right). We have supported this worthwhile local charity for the last 18 months and will continue to do so throughout 2015, 2016 and 2017. We have provided several donations to this charity and also supported two of the annual charity balls. 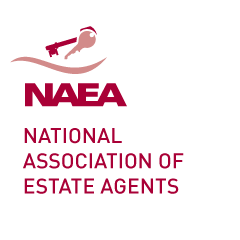 We also provided the charity collection box that can be seen in the reception area of Nobles Hospital and we currently donate our Agency out of pocket fees to this superb charity. 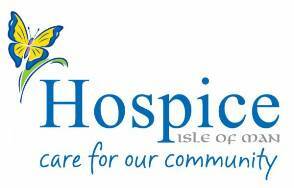 Manxmove are delighted to support Hospice Care IOM by making a donation and sponsoring a local Charity Shoot on 11th and 12th July 2015 which was organised by The Isle of Man Clay Pigeon Shooting Club. The Isle of Man Clay Pigeon Shooting Club has raised £10,839 for Hospice IOM over the last five years , which is excellent. The Manxmove team were delighted to sponsor a local TT rider for 2015 IOM TT Supersport 600 races. 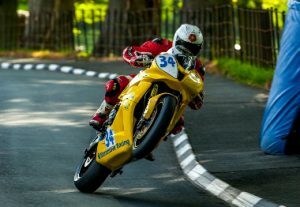 Manxmove built a race prepared Honda CBR600rr especially for the job, which is finished in bright Manxmove yellow with matching company logos. 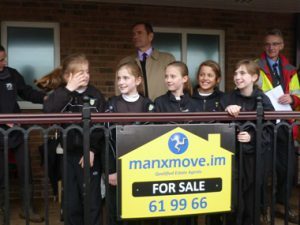 Manxmove have a connection with Cronk-y-Berry School through Ian and Tracy as their daughter Emma attended this school before moving to High School last year. 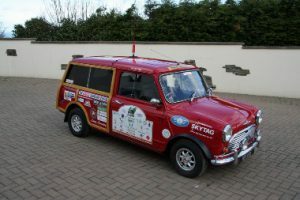 Manxmove helped with the annual School Fair, as well as sponsoring the Inter Schools Cross Country Event in April 2014 and April 2015 which was attended by the Governor. We supported Kemmyrk not long after we started the business. This is an extremely worthwhile local charity which does a superb job looking after homeless people, or people living in completely unsuitable accommodation. You simply don’t realise that the Isle of Man has a homeless problem until you speak to Joanna from the charity. Kemmyrk is now called Housing Matters http://www.housingmatters.im and continues to provide invaluable support to local people with housing problems.